Pregnant Popeyes manager fired for not repaying money stolen during robbery. If you live in Channelview, Texas and have applied for a job at the Popeyes there—don’t do it. And, no, it has nothing to do with the outlet’s mindfulness policies; it’s that they might make you pay for the deep fryer if it breaks. Sound absurd? Consider this: Marissa Holcomb, the five-months-pregnant manager of the store, was fired from her job this week for refusing to pay back money taken from the cash register during an armed robbery three weeks ago. Take a moment and meditate on that. Holcomb says she was originally terminated because she refused to pay back money that was stolen during a robbery March 31. [Owner Amin] Dhanani argued she was fired because she broke policy multiple times by leaving too much money in the register. Holcomb argued it was a busy Tuesday when they offer a 2-piece chicken meal for $1.19 and she moved money as fast as she could. The unidentified robber got away with nearly $400… Holcomb claimed after the robbery one of her managers gave her an ultimatum: Pay the money back or lose her job. “I told them I’m not paying nothing,” Holcomb told KHOU. “I just had a gun to me, I’m not paying the money.” Which sounds pretty fair. So fair, in fact, that 36 hours later Dhaniani reconsidered and offered Holcomb her job back. Perhaps Dhaniani realized he didn’t have many, or any, allies on this—not even Popeye himself. 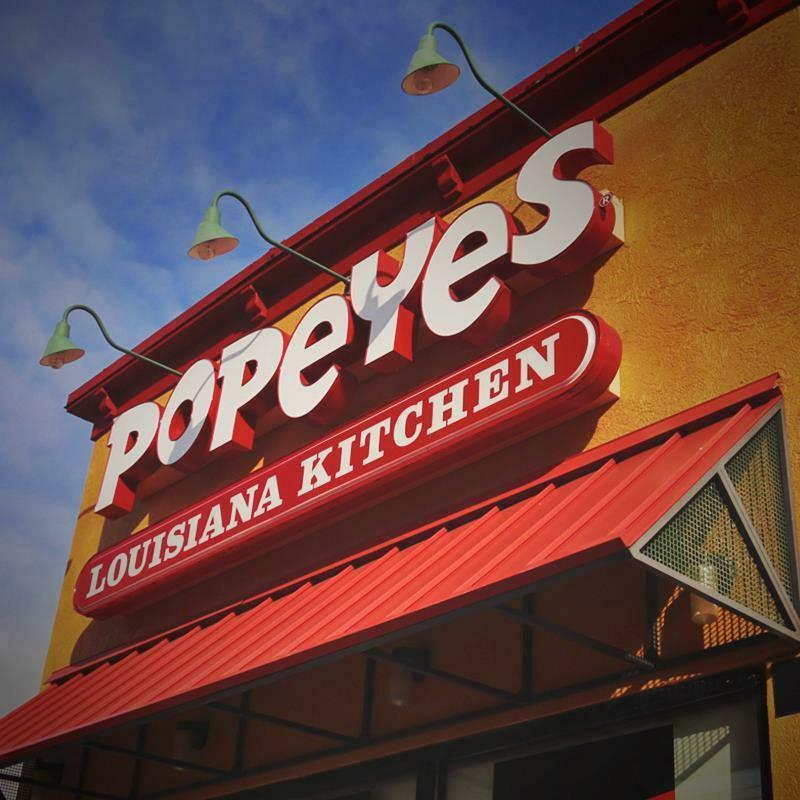 KHOU reached out to the Popeyes corporate office in Georgia, which initially redirected the press inquiry back to Dhanani, an independent franchise owner. But then, perhaps upon further investigation—and thinking what the what?—rather than leaving it to Dhaniani, the Popeyes CEO weighed in instead.